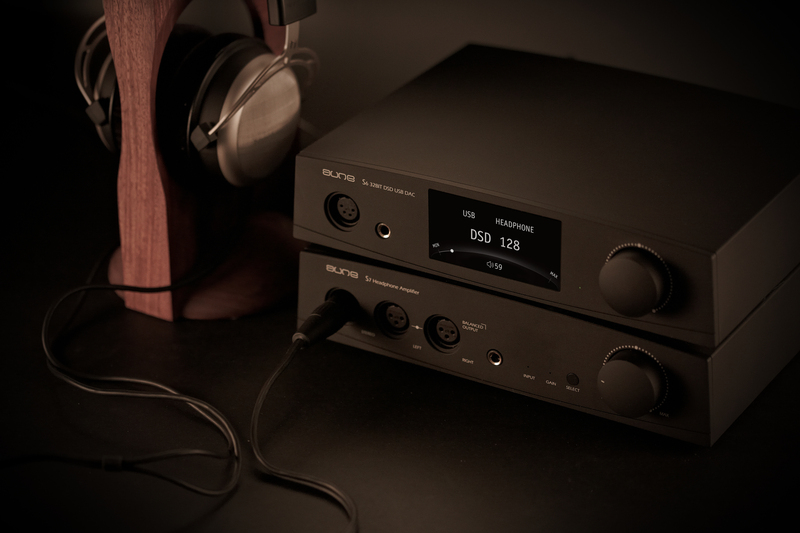 aune, as Wuhan Ao Lai Er Technology Co., Ltd.'s Hi-Fi brand, has been devoted to developing desktop and portable audio products such as DACs, digital transports, music players, headphone amplifiers, etc. Founded in 2004, Wuhan Ao Lai Er Technology Co., Ltd. has amassed a wealth of experience from extensive research and development, all of which has resulted in products that have been well received globally. 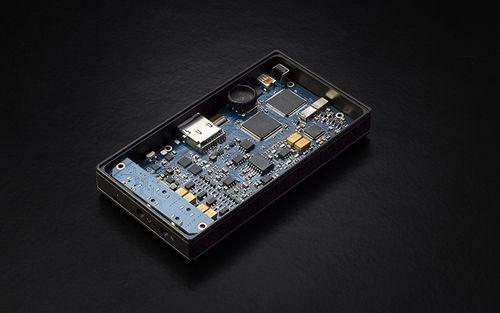 The six co-founders, in addition to being diehard audio fans, are also experts in various audio related fields, such as hardware design, electro-acoustics design, programming, speaker design and tuning. The logo of aune was inspired by the concept of Yin-Yang - the Chinese philosophy of balance. The rounded design of the letters conveys a message of peace and gentleness. The openings on four sides indicate inclusiveness. 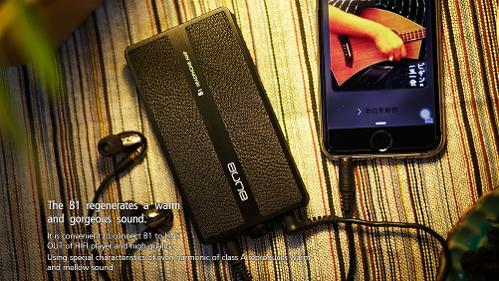 With our pursuit of superb sound and great user experience, we are striving to make aune a world-class brand. 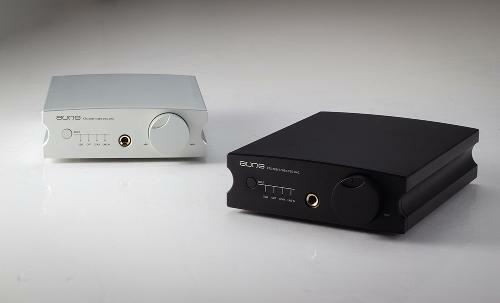 Aune B1 uses circuit amplifying design of Discrete component, polarization setting as well as core central MCU control. 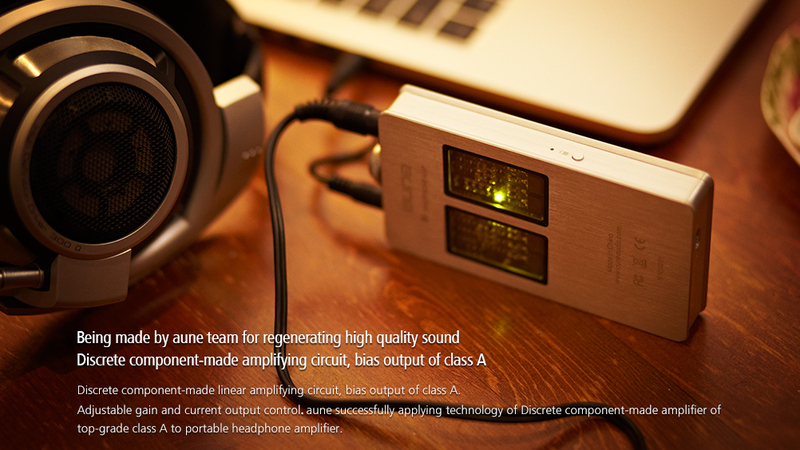 It equips itself with adjustment of gain and current and output protection of headphone amplifier. Meanwhile , lots of trial application were still sent from the forum, so we hold this activity in order to get more feedback. Ten pcs B1 will be delivered to the applicants. [CONGRATULATIONS TO THE WINNERS! 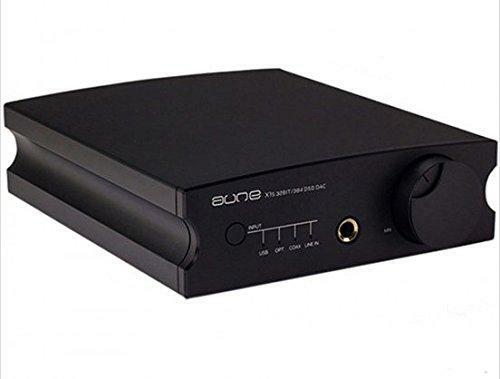 ]POLL & LUCKY DRAW: Vote for the best review of the aune S6 DAC/headphone amplifier with balanced outputs! 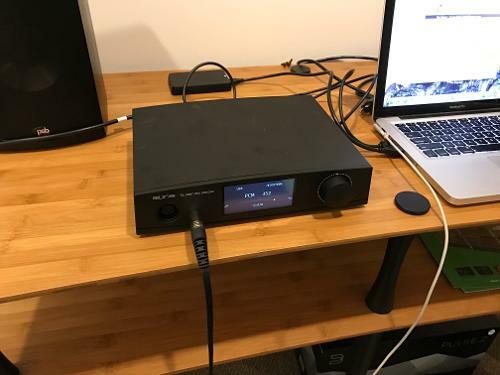 Aune S6 pro / S7 pro combo - fully balanced? 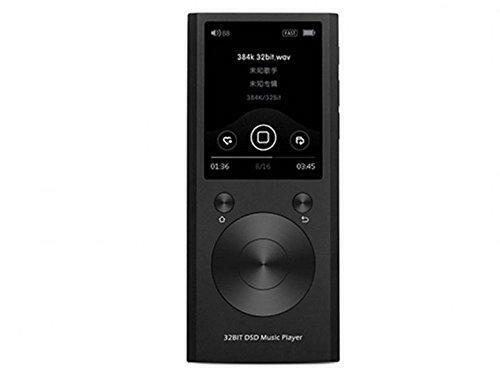 Thanks for liking the sound of the S6 Pro and S7 Pro:) And thanks for your advice. We'll pass that to the engineers.